Learn more about Author Susan Daugherty and her novels, as well as advice for aspiring writers. 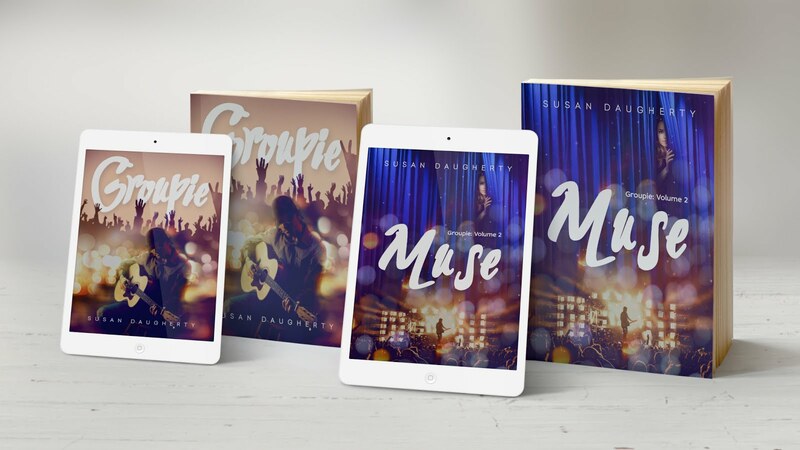 I'm happy to announce that Groupie has been selected to be part of a fabulous Goodreads Giveaway! This is a brand new version for Kindle Ebooks and Groupie is one of the very first to participate. Click the link below to find the giveaway page on Goodreads and enter to win one of TEN books! I like to write and read a lot! If you like to read some of my articles - visit website. This sounds a lot of interest, I would like to take part in this. Also please view my blog: www.hghtherapydoctor.us. Thank you for sharing such an educational post with us.